Welcome to the Foundations Box blog hop! You should have arrived here from Catherine's blog. If not, make sure you head over there to start from the beginning. 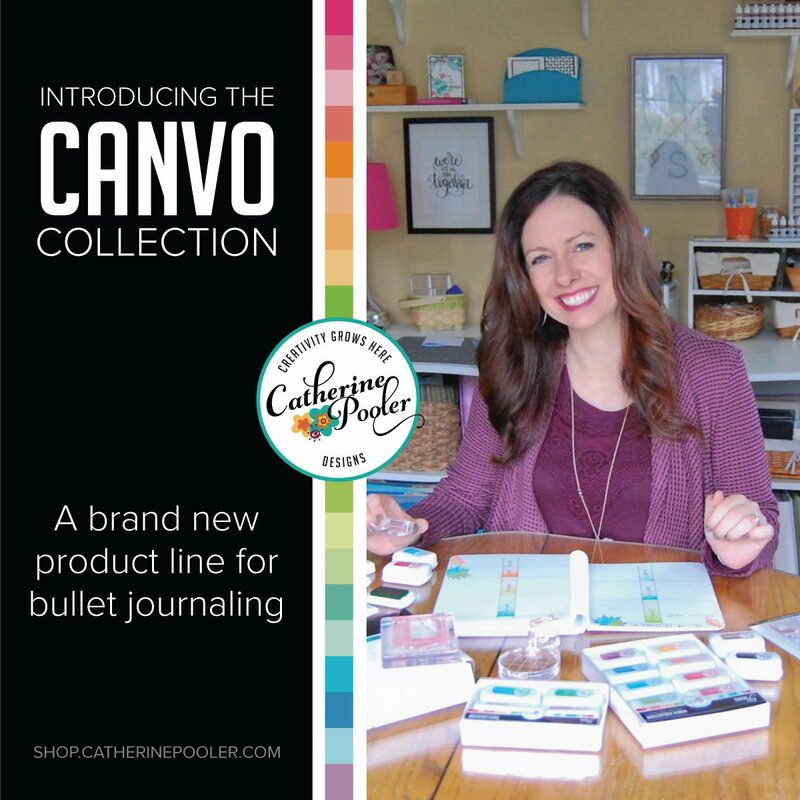 I am super excited to be a part of this blog hop. I would have loved for this box to have been available 18 years ago when I first started stamping. 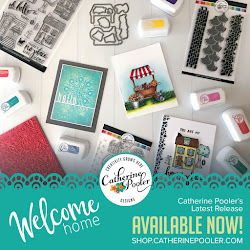 It is SO perfect for the beginner stamper, BUT even the experienced stamper will want these stamp sets, inks, block & paper in their stash! 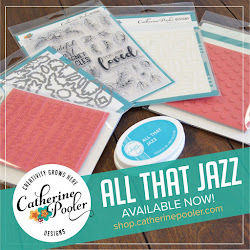 The Foundations Box includes 3 stamp sets, 5 ink pads, a clear block and a pack of CP Designs Cardstock! The box will sell for $67 and includes everything a brand new stamper needs to sit down and make a card right away. No other supplies necessary! 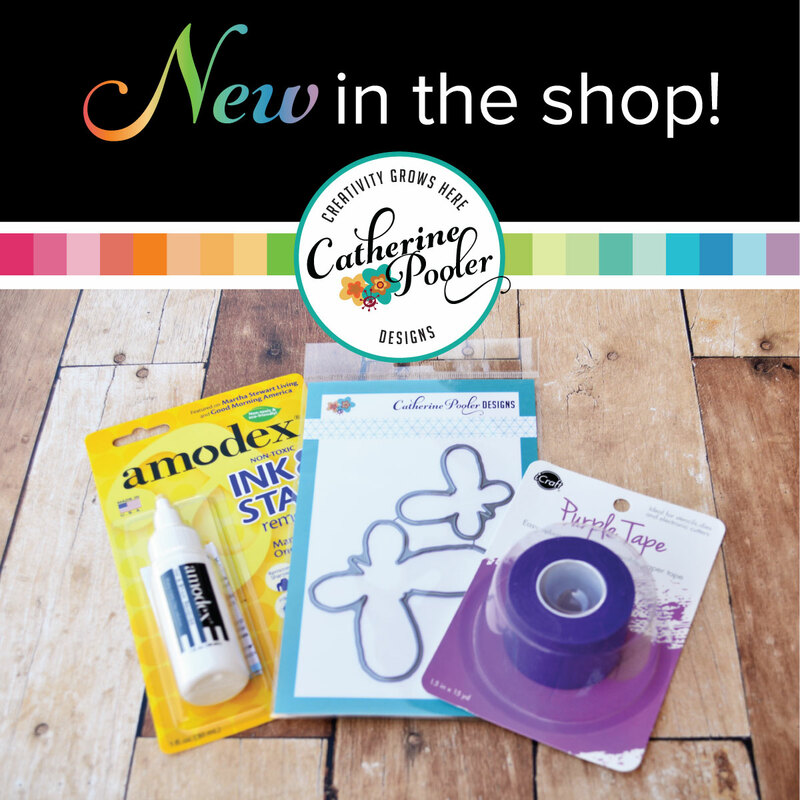 The products in this box are also staple products for EVERY stampers’ craft room. There is also a little somethin' extra special that will be included in this box. Watch your emails this evening (Catherine's newsletter subscribers will receive an email with a special video about the somethin' somethin'). I can't wait for you all to find out about this, it is so very amazing! Here is my first card using the Spot On stamp set. I am so in love with the bold circle images with the sentiment negatives inside. There are three, one says wishes, Congrats & Happy! So fun! 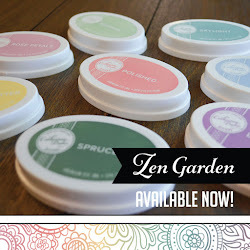 Look at the other fun patterned circles that come in the set too! I love them all, but my fave is the one with the tiny dots that go big to small. See it?! My next card uses Amazing Floral and a sentiment from For Everything. I created a fun one layer Christmas card using one of the leaves from the floral set to create a snowflake! I love to think outside the box with my stamps to be able to get more use out of them. My last card is a stepped up card using the For Everything stamp set. I love that I could create a Coffee Cup Christmas Tree!!! So fun, right?! The box will go on sale tomorrow morning at 9am EST, StampNation members will get the link one hour earlier (one perk of being a member). 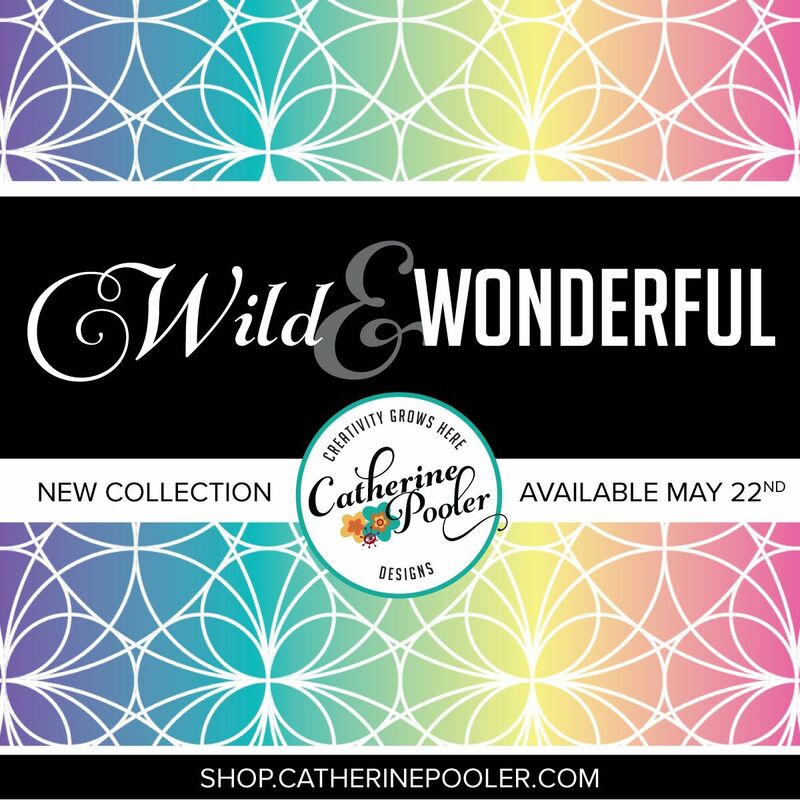 When the box sells out, Catherine will continue to accept orders, it will just take several weeks to receive it. Leave comments along the hop for your chance to win this box. One winner will be randomly chosen from all the comments on the hop. The winner will be announced tomorrow morning at 9am when ordering opens. You have 24 hours to comment. Good Luck! Great cards Kristie, love them all. Can't wait to create! Love the cards. Can't wait to try the new inks. I love this card. Those mugs are my favorite. What a great job you did. That coffee mug one is PURE GENIUS. Wow. Amazing!!!!! That coffee cup tree is adorable. Love all of the cards. Love that 'snowflake' card! So very creative!! How creative! I never would have pictured a snowflake from that! Super cute cards. Really love how you thought outside the box with the snowflake! Like the way you think outside the box! Turning leaves into a snowflake! Wow! Hi Kristie! I am so impressed with these stamps. Normally you'd need the Misti for a big, bold stamp. But with these stamps it goes on so easily! I love your take on the snowflake as well as the Christmas tree. Love the branch/snowflake card! So clever! Love your cards! They are so creative! Love all of your cards. I am really enjoying the one layer cards. It's amazing what you can do. Love all of you cards, especially the coffee mug tree!!! Great idea!!! Love your cards Kristie. Can't wait to play with this set. Love them all! Especially your coffee cup christmas tree! Love, love, love your cards!!!! Awesome cards! Love your style and creativity. 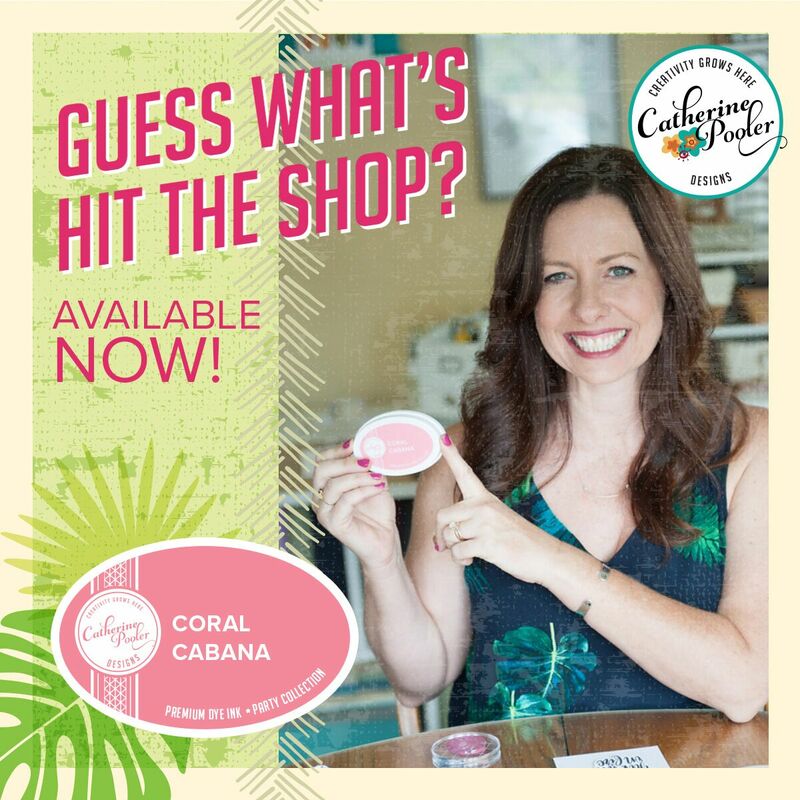 Thanks for sharing on this fun blog hop!! 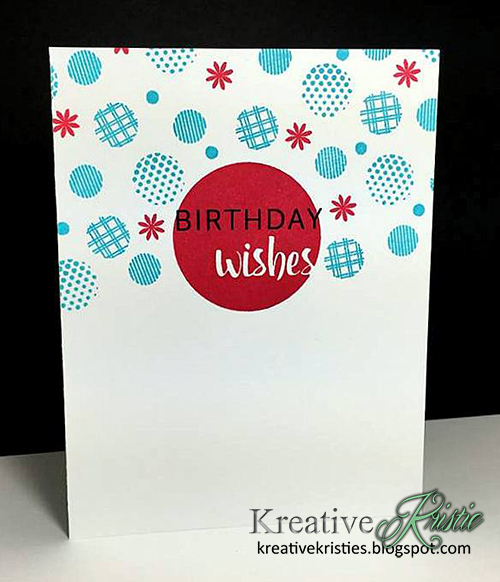 GORGEOUS CAS cards, love your style and color combos! Such a clever use for the branches into a snowflake and the Coffee cup tree! Your cards are super. What a wonderful idea for the cups and to make a snowflake out of the leaf. Not long now before I can order. 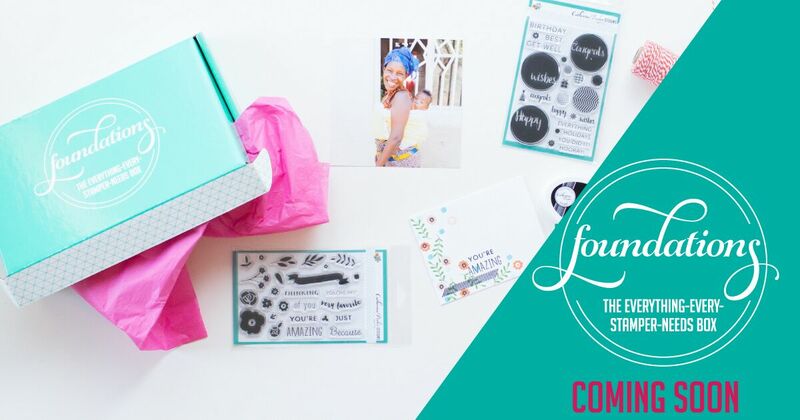 Love your cards & so excited for the release of this new Foundations Box. Love the way you think outside the box and used elements from the stamp sets to create the snowflake & the tree. Great cards. OMG! These cards are so cute! A snowflake of leaves, pyramid coffee cups and more. Thanks for sharing! It's the final countdown that has me so excited. Love them all! Love the coffee cup christmas tree! AWESOME cards!! My favorite is the Birthday card! This box is screaming my name and I am going to have to refuse it's call due to $$ not being available! UGH!! Hate bills and prescriptions! TFS! Love your cards, Kristie! I can't wait for ordering to open! Hey Kristie, I absolutely adore that Christmas!!! Who'd of thunk that??!!! Why,Kristie Goulet...OF COURSE!! Gotta get one of these boxes! I totally agree... where was this box when I first started stamping!!! As a coffee lover , I know I will be case-Ing the mug tree! Very cute designs. I like the coffee cup tree. I just love your cups tree! What a clever idea. I've been intrigued by the sneak peeks over the last few weeks and am not disappointed at the reveal. Looks a great kit, and am loving all the great cards and inspiration. Love your cup tree! Wow! what a great snowflake!! that was a really creative and out of the box way to use that vine stamp!! I love it!! The new product will be flying off the shelves once folks feast their eyes on your amazing projects! Adore the color combo on your first card AND love the patterned polkie dots! 2nd card - clean and simply elegant! 3rd card...my fav cuz it's all about coffee and your clever-as-ever tree! oh gosh I cant wait for these stamps! they look so cute and useful for some many occasions and I love how you stacked the little mugs! The ideas shared from this box are amazing! I can't wait to get my hands on these stamps! 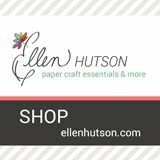 I'd like to make all of your designs - so simple and perfect. Thanks for sharing your ideas! Very sweet clean and simple designs! I love all your cards -- no creative!! I will definitely be CASE-ing as soon as I receive the Foundations box!! I love the snowflake made out of the leaves! I never would have thought of that! I love the simplicity of your designs! They're wonderful! I love the ingenuity of the Christmas cards. Very creative! Your cards are wonderful! Very clever to make a snowflake using the leafy stamp! I will definitely be giving that a try! Love these cards, the cup Christmas tree is so cute!!! What fun cards you've created! I am so looking forward to getting these inks and the stamps! Great cards! I especially love the snowflake card. Just when I think I have the idea for my holiday cards, I find one I like better. I may just use your idea for my cards this year. TFS! That "snowflake" is amazing! Can't wait to get my hands on this kit! Great cards! The Christmas cards stole my heart! Gorgeous cards! I can't wait to order mine! Thanks for sharing! I am so happy to see these little lovelies, Kristie! 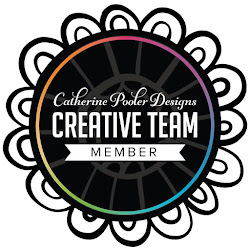 Catherine Pooler knows talent when she sees it! Both gorgeous ... and voila! the perfect song just came on my feed: these are a few of my favorite things!!! Love the "mug tree" Definitely creative! Wow, Kristie! Your cards are always inspirational. The examples here show how well you do CAS! Those circle stamps are indeed very appealing. I LOVE that viney-snowflake--brilliant! And your cozy cup o' joy tree, well, words fail. So cute and clever. As always, such beautiful cards Kristie. I love the snow flake. What a great use of those stamps. I never would have thought to do that. I may have to steal this idea!! Great cards, the spots are grabbing me. ❤️ today's cards ! Specially iChristmas tree using the mug stamp. Very creative ! Sweet cards!! Love your mug tree!! Love how you made that snowflake care from the branch stamp. Thanks for the inspiration. The Merry and Bright Star is my favorite. Those stamps are so versatile. Really super cute vibrant cards. Really great inspiration cards. That snowflake is fabulous - making it from the leaves was such a great idea! 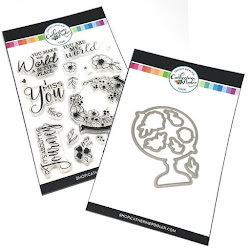 Love what you created with these stamps and inks! I am inspired! I love your green mug tree!! Love your cards and the little circle stamps! Love love love your cards (as I always do). They are so cute. The snowflake idea is pure genius and the blue dots are so fun and happy. I love the cards you made, they are clean and simple. Thanks for sharing! Love the coffee mug card. Could use that one for so many of my friends. So cute! Clever cards... liked way coffee cup incorporated into Christmas greeting. I love the bright CAS cards featured today! Gorgeous! Hey Kristie! Huh, a snowflake from a tree branch, I love it!! 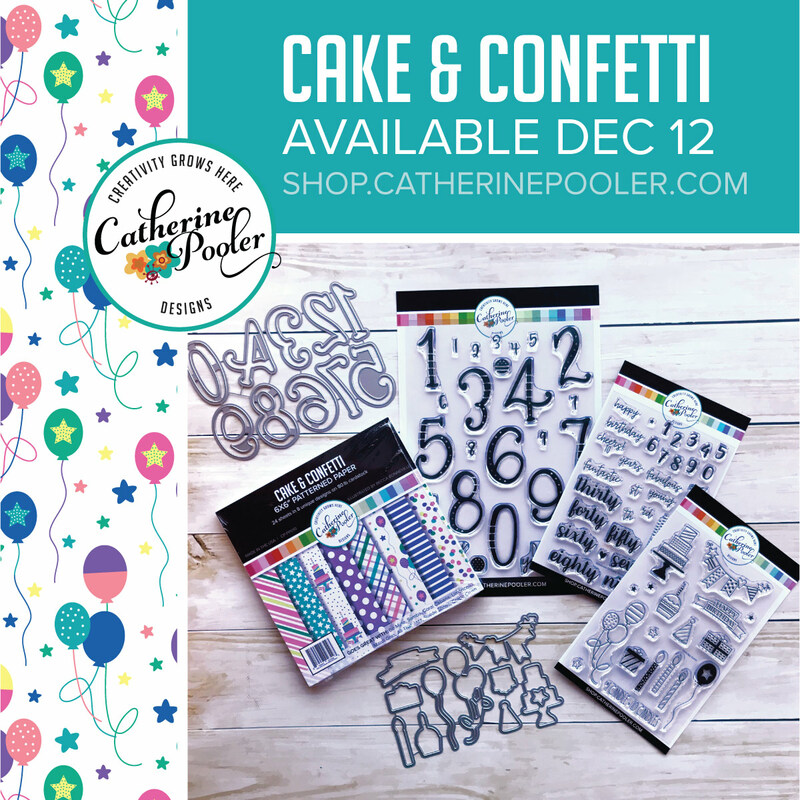 Fabulous ideas, gorgeous cards! So much cuteness on your blog today :) Love them all! Love, Love, Love the snowflake!!!!! Great cards!! Love the snowflake. What a great idea. Love all the cards and great ideas! Love them all, but that coffee mug stamp is so cute! Love the creativity with these designs! Thank you so much for sharing these with us. I love your cards! I just love the snowflake made out of a leaf pattern. How ingenious is that? Love your "outside the box" ideas. Cannot wait to get my hands on the box! Love the bold circle too.....the ink pads seem to cover really well. The coffee cup card is just adorable. Whoever thought leaves could create snowflakes. The mug tree is super cool and the colours just make everything stand out! I love the circles, too, and I love what you did with the mugs. Kristie, I just love how your mind works! The "snowflake" is genius, and the coffee cup tree is even more so! I will probably steal these ideas when I start using my Foundations box. Your creations always inspire me to get in my craft room. Having the Foundation box to play with would be amazing. Love these colours. Your cards are so pretty! I love the playfulness of the new inks! Spectacular! Your cards are very pretty. I'm new to card making and stamping so this should be a fun creative adventure. Fun and simple - loves it! Thank you. Kristie! How fun...these are all awesome! I love the mugs! 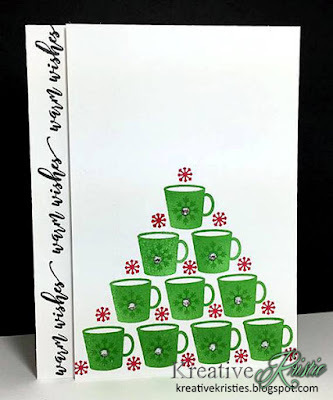 Love the Coffee Mug Christmas Tree, I think we all know someone who should receive that card! All the circles stamps make me so happy! Love the snowflake card! Can't wait to try the new inks. Amazing Cards! 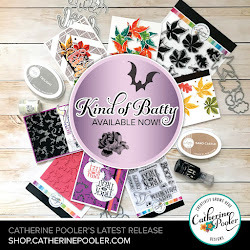 Such vibrant colors and what great versatile stamps! Love the coffee cup card! So cute! Love these inks pads too! I love all your cards, you inspire me so much. Gorgeous cards! So much inspiration! What fun and festive cards. I am really loving the circles and dots. The mug tree!!!!!!! I am so in love with that card!!!! They are all awesome but the mug tree card is AH-MAZING!!!! Beautiful Cards! I especially like the snowflake! 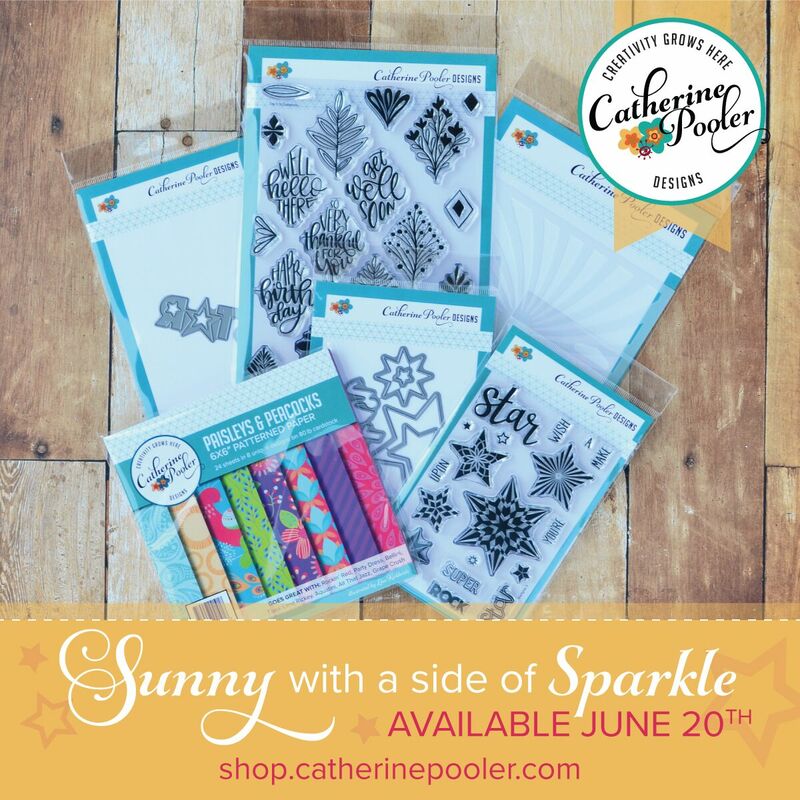 Brilliant ideas for your card samples! :) Love them all! Love the coffee cup tree. So cute. Beautiful cards, love how bright the colors are. Love the coffee mug Christmas tree...so cute! Loving the coffee cup Christmas tree!!! Thanks for the inspiration! You are so right - - - you've created a snow flake with branches - brilliant. I love your Christmas tree of mugs. Wonderful inspiration. Such cute cards! I love the snowflake/star. Love the cards. really want the inks. 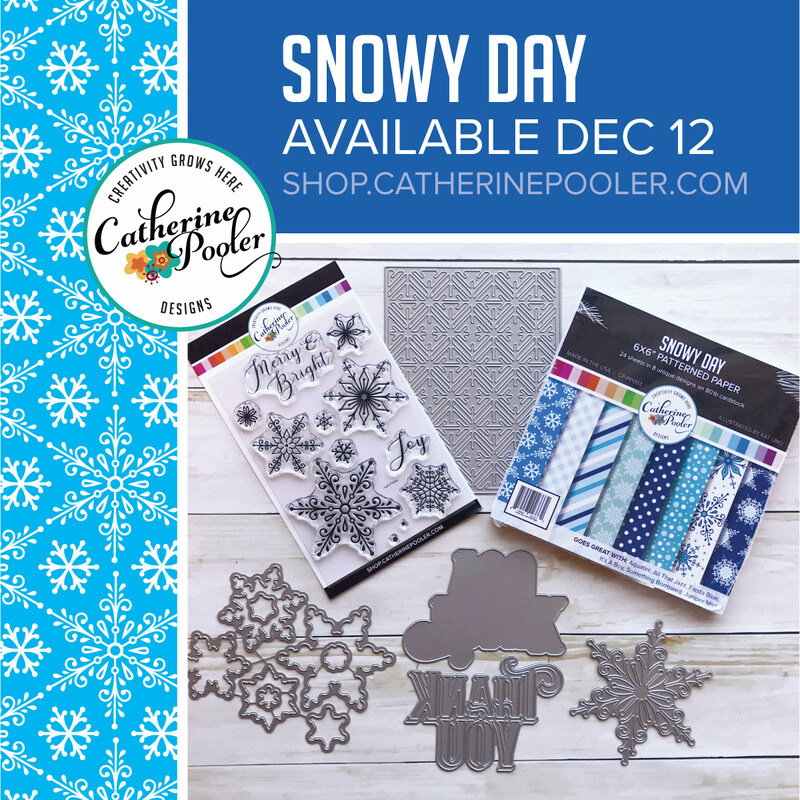 Love your clever snowflake and the cute coffee mug tree! Delightful creations! Yep, I am definitely doing holiday cards with the Foundation Box! Can't wait to get my hands on it! Love the Christmas card! I'm totally loving the way you grouped those fab circles and your GENIUS snowflake!! Really Nice cards!! You make it look so easy. Love the snowflake! Simple is chic. Love the mugs. 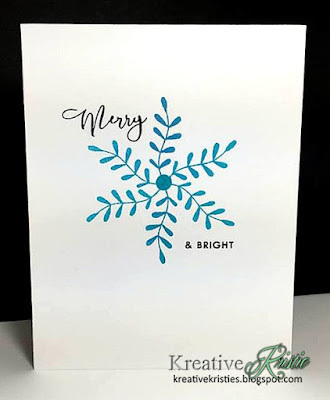 Kristie, just adore the Christmas card using a floral stamp set to make a snowflake! I also think the Christmas tree stamped in mugs, is so awesome! Goodness your cards are all lovely the ink colours look so nice and bright. Love the coffee mug tree, thats super cute. Going to keep it simple and clean like the cards created! So here is my thoughts on your cards ....AMAZING!!! Awesome cards. I like the simplicity. I love your creativity, especially with the Christmas tree of cups!! How clever and cute!! LOVE the merry and bright card! I never would have thought to do something like that. Looks awesome! I love your creativity! 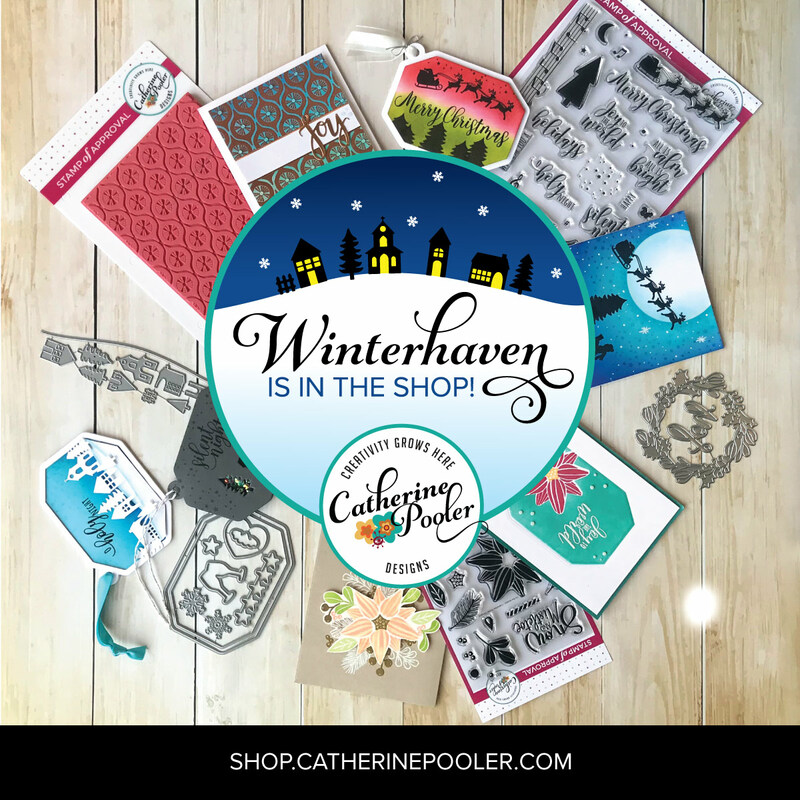 That snowflake is my favorite but all of your cards are fabulous! WOW, first I was struck by the use of the leaf to make the snowflake and then I saw the stack of mugs!! WOW, that is adorable. Love that coffee cup tree...so creative and fun! Those coffee cups are too cute! really like all of your designs. thanks for sharing! Your cards are so cute. Can't wait to get my box. Wow, this kit really does have something for everything :) Love your cards, thanks for sharing! Fabulous cards, perfectly showcasing the versatility of this box. Love love love your clever leaf snowflake and your stacked mugs are so much fun. I'm so impressed with what I've seen of the inks so far. Love how you thought outside of the box. Turning the little leaves into a snowflake. Pure genius. Your little coffee mug Christmas tree is adorable. The B'day if perfect. I just love the spot on stamp set. Amazing cards Kristie! That snowflake is awesome and thanks for the inspiration. I love your cards, especially the coffee cup Christmas tree. Thanks for sharing! Love the card designs, the images are so crisp. Thanks for sharing. I love all your cards. The coffee Xmas tree is fun! Beautiful cards and delicious colors--very pretty. CAtherine does it again! Fantastic cards Kristie, I especially like the second one, so cool! Love your cards. Never thought about making my own. The coffee card is my fave! Those cups are just so darling and would make anyone smile! great set of cards, what an ingenious way to use the frond leaves. Really like your cards. Just ordered my foundations box & cant wait to get it so I can play too! Love the snowflake made of leaves and tree made of mugs! So creative. You created some very nice cards....love them all! So creative! Love the warm wishes card!! How fun, I love your cards. 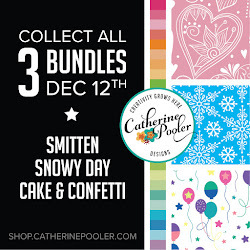 I am especially eyeing the snowflake one! Love your card ideas! Beautiful colors! Thanks for sharing!